You hear the assortment of musical influences remotely, as if they are in the next room. In the foreground is a voice as both a singer and songwriter that sounds like no one else. 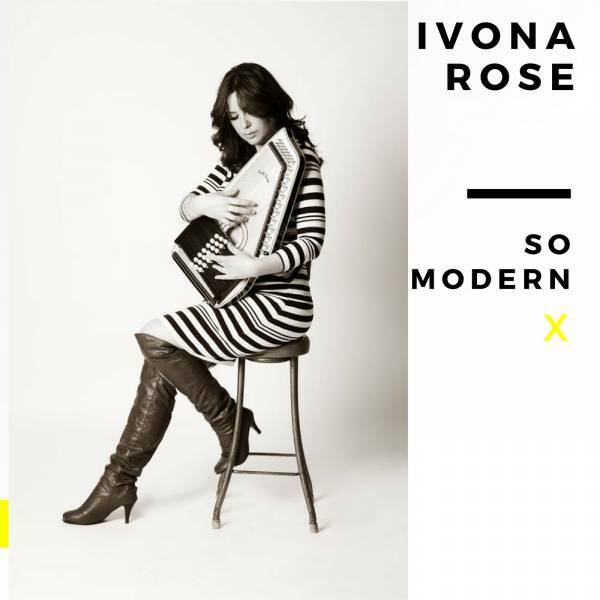 Perhaps partly it is Ivona Rose’s Polish background adding a layer of sepia-tinted Euro nostalgia to the folk and pop elements. But, more than that, it is a sense of clarity about how to burrow down to the authenticity of her own songs, so nothing sounds forced, even when they have been quite elaborately arranged and produced (the production by Rose and Brian Campeau, with the latter also playing guitar and synths). The songs are certainly not uniformly strong, but the title track, for instance, grabs you by the throat on the first listening, and sinks into your marrow the more you hear it, the music carrying faint echoes of Kate Bush while the lyrics lament the impact of modern gadgetry on our humanity. The textures are unique, too, with Rose’s autoharp or piano and Campeau’s contributions coloured here and there by cello or trumpet, and underpinned by the authoritative and groovy rhythm section of Zoe Hauptmann and Evan Mannell.